We have no regular date for training. For short announcements we have a group on WhatsApp, there everyone can send a message for getting an appointment for a tour. 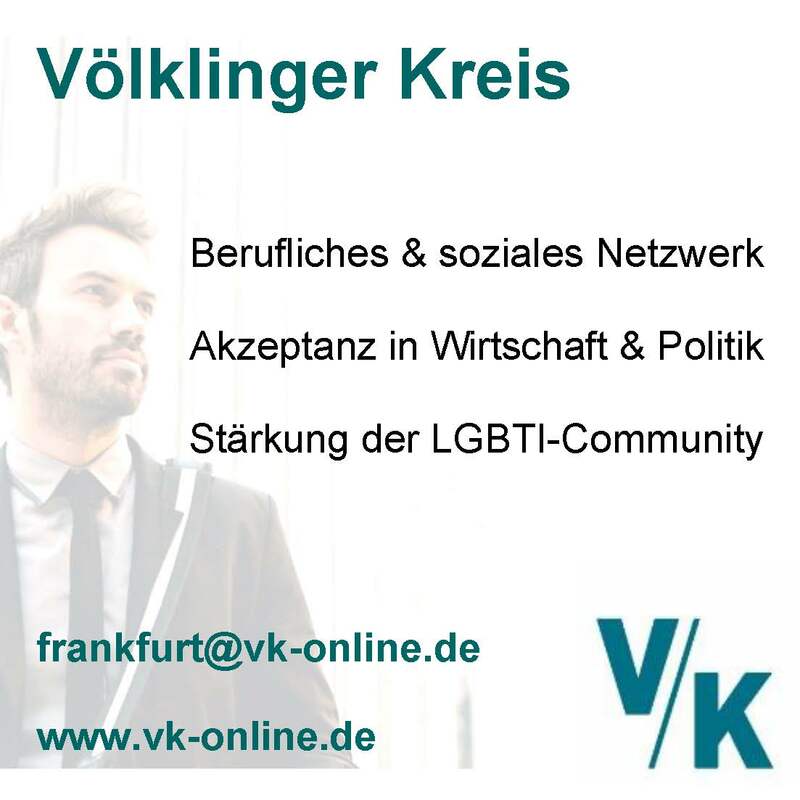 Contact is Matthias – E-Mail: rennrad@fvv.org. Must I attend training regularly? No, but would be nice. Everyone who is interested in Cycling. The average speed on the racing cycle is between 23 – 30 km/h. We will take care on the slowest in the group. If we are more than 6 participants, we can split the groups in to two teams with a different average speed. During spring and summer a racing or triathlon bike. Generally you have to wear a cycling helmed. Also is light required if the weather or the daylight situation requires that. We recommend also something to eat and to drink. The tours are 4 – 6 hours long. We have only a guide, who guides the tour, but we don’t have a coach. Does it cost me any more than the basic FVV membership fee? Generally not, but of course you have to pay separately if we use the public transportation. We have for any tour a break in a restaurant for that you need also some money. Yes, we participate in RTF’s in the Rhein-Main-Region, other competitions or at the EuroGames, Gay- and OutGames.